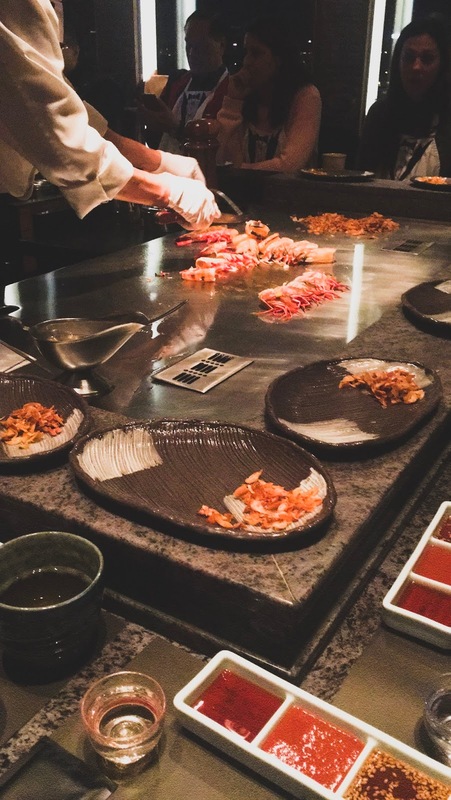 For those who don't know what Teppanyaki is, it's a form of Japanese cooking that involve a personal grill (in front of your seat) and a personal chef who cooks everything to absolute perfection - Japanese style. Not without, of course, a load of fried garlic to compliment the dishes! Arguably it might have been my favourite thing only because of my love for garlic. The Mitsubishi Japanese Restaurant is located in Wan Chai, based in the Hong Kong Convention and Exhibition Centre. Although it specialises in Teppanyaki, this restaurant provided the freshest and tastiest sushi I have ever had. It went down like a treat, even their sake was smooth. My friends and I enjoyed a complete full course meal that ranged from beansprouts, sushi, seafood to beef. On top of it all, it was almost as if the staff knew each and every single one of us was ready to devour everything. 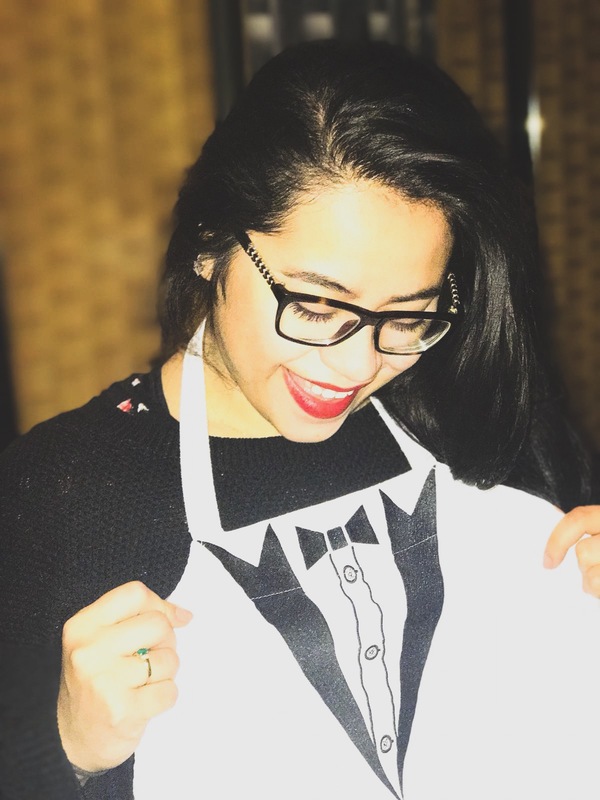 "We were given a fancy bib to help save our dignity. " 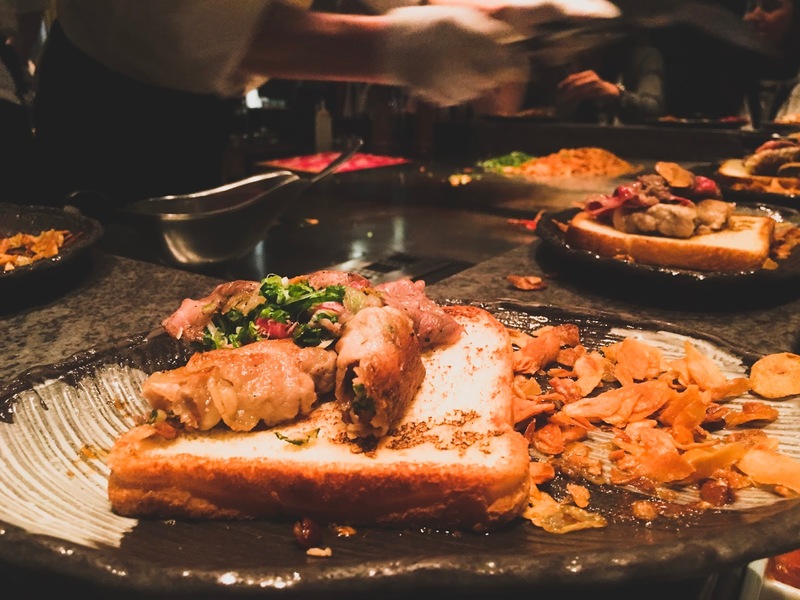 As I have never had the pleasure of eating Teppanyaki, it was certainly an amazing experience and I absolutely recommend it to those who like to try different things and dining out. Out of everything, I have always been a big fan of Japanese Beef so naturally it ended up being my favourite dish of the evening (yes, yes with the garlic smothered all over). Six dishes later (I kid you not), we were then offered stir fried bean sprouts which apparently is typical at the end of a meal as it helps with a very full belly and nudges the digestion a little and without realising it, miraculously everybody had room for dessert. 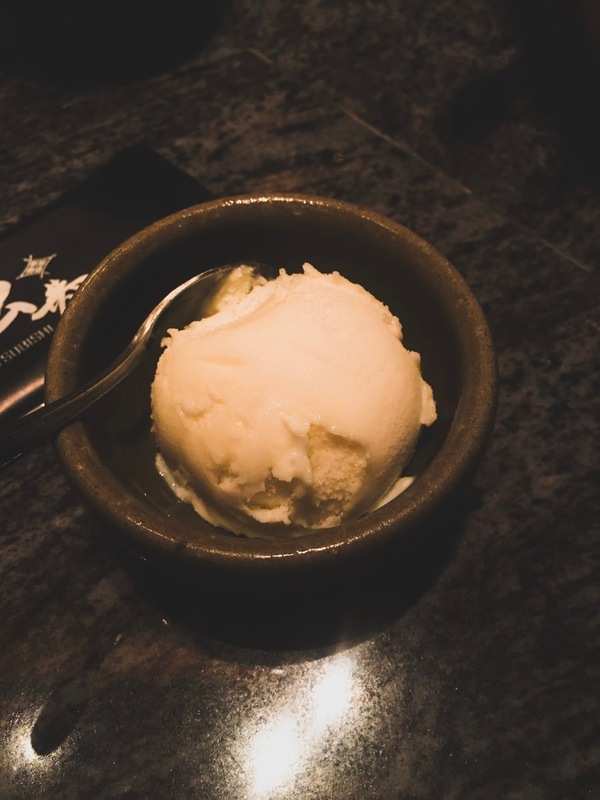 The choices were between sorbet or ice cream and seeing as I have never tried sea salt ice cream, that became my pick of the evening. It was surprisingly delicious. All in all, there are many of this types of restaurants dotted around city and it's a lovely treat for the girls or even on a hot date. Located right by the heart of Hong Kong, you won't be too far off from the main attractions either.